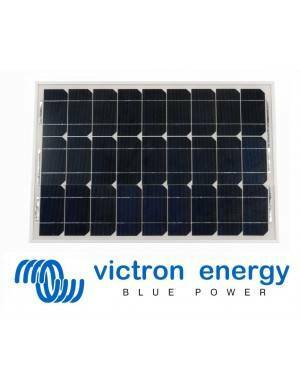 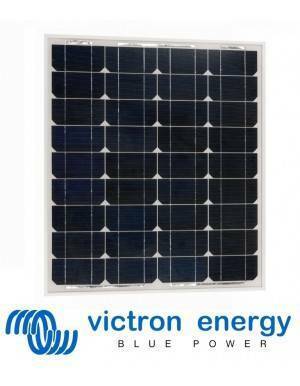 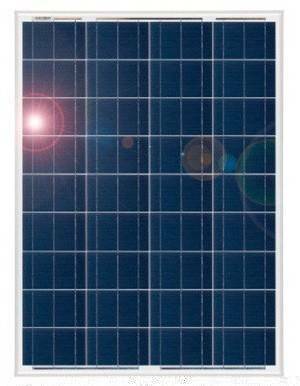 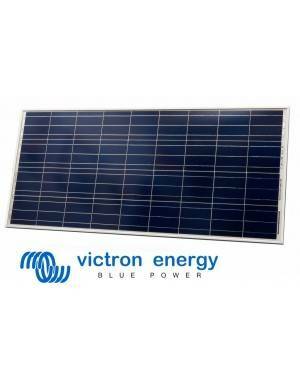 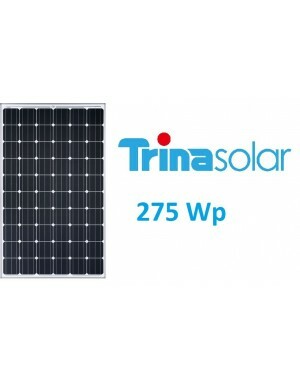 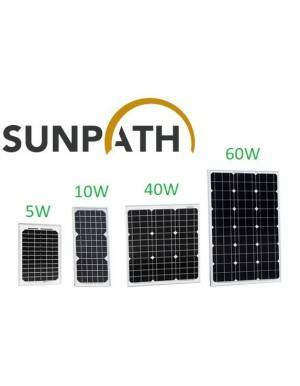 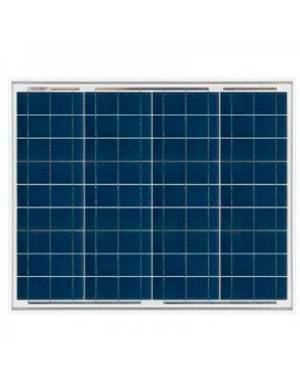 Polycrystalline photovoltaic solar module TRINA SOLAR with 265W power for grid connected facilities or off-grid facilities through appropriate regulator. 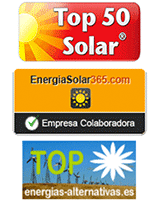 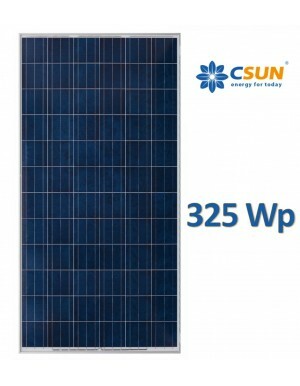 High efficiency with the best price-quality ratio. 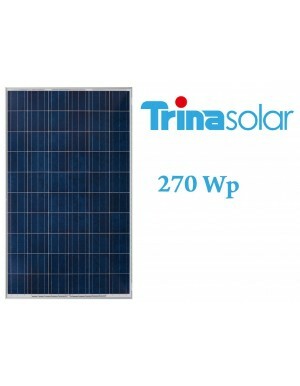 The photovoltaic solar module 265 Wp from TRINA SOLAR, second global biggest manufacturer in 2016, consists of 60 polycrystalline cells 156x156 mm to provide an output of 265W -0+5W with the perfect voltage for grid connection facilities, and suitable for off-grid facilities with suitable regulator. 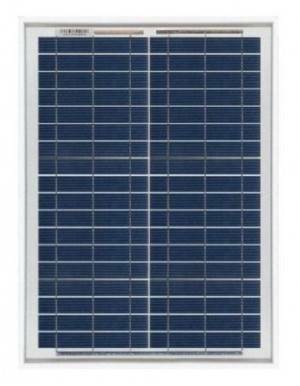 It is a perfect model for installation in homes, by design, and a very reasonable price, without sacrificing high quality, efficiency and best standard warranties: 10 year Product Workmanship Warranty and 25 year Linear Performance Warranty.